I’m not that crazy about V Revolution. V Revolution is almost always ranked number one in lists of Manchester’s best meat-free eateries, and all other vegans in the local community rave about it. And I think (whisper it) it’s just alright. It’s a 100% vegan fast food joint with American diner-style decor. It’s in the process of moving to bigger premises and changing the menu, so it seems like they’re really taking off, which is great – and means they might be ironing out some of the things I’m not so impressed with. They have a small menu, which is always a good sign – except that at least twice when I’ve been, they’ve run out of the thing I asked for. The menu features a few kinds of hotdogs and a few kinds of burgers, plus a daily special. As someone who likes burgers that are not too saucy and are easy to eat, I tend to stay away from the specials, though for more adventurous eaters they look amazing. But the patties themselves (mock chicken or mock beef) are really good. One reason that I’m underwhelmed by the food is that generally speaking I tend to favour burgers with good flavour in the patty rather than in the add-ons. Mock chicken burgers are really good and hit the junk food spot, but they never bowl me over like a really flavoursome patty made of beans, vegetables and spices. 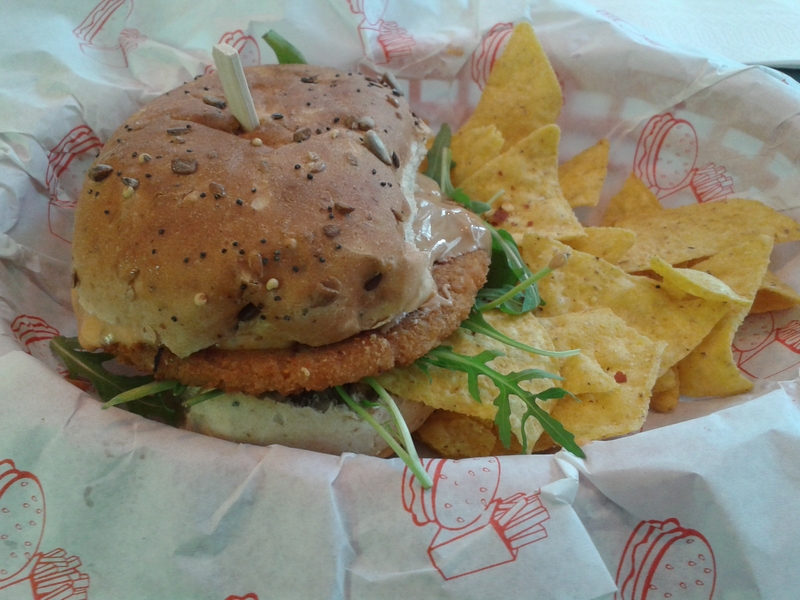 For that reason, I’d always rank fellow vegan Manchester eatery Teatime Collective higher on the burger front. And unfortunately there are no chips on the menu, which is always a drawback. My omnivore brother once enquired about this place for a lunchtime catch-up, but on learning that there were no chips, decided against it. I believe this is being rectified in the new premises. 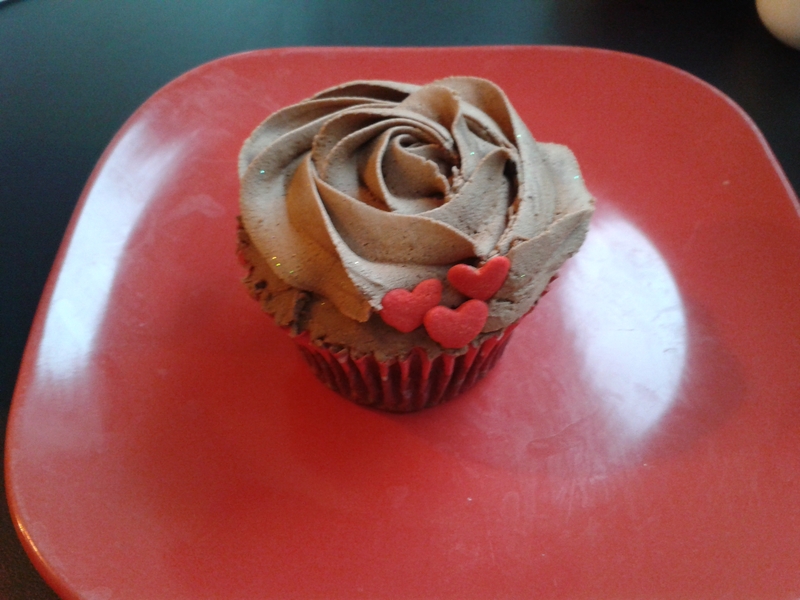 …and here’s a Valentine’s Day cupcake I treated myself to a few years ago. Delicious! They also do hot chocolate, which is a bonus, and have a pretty exciting selection of chilled drinks (Fritz Kola is exciting, right?). The chilled section also houses vegan cheese and mock meat products, and leads into the shop area, which is fantastic. It always has an excellent selection of chocolate and biscuits, as well as useful cooking ingredients like Nutritional Yeast, and I’ve found some good things in the freezer too. The V Rev shop is undeniably fantastic. I hope this hasn’t come across as too negative: I would definitely recommend V Revolution to junk food fans, and I’m really excited about seeing the new premises when they have successfully relocated, and seeing how the menu changes too. Maybe once they start serving chips, I’ll be as charmed as everyone else in Manchester! 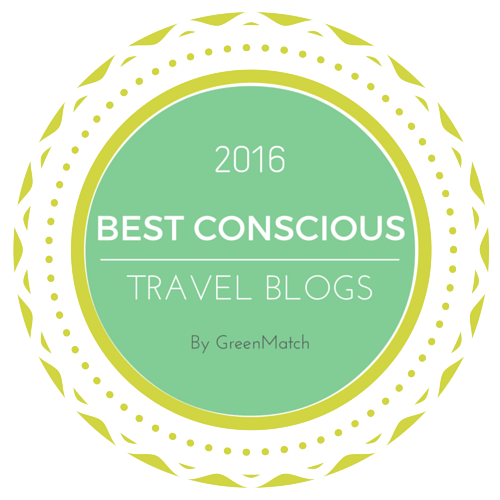 This entry was posted in Travel and tagged V Revolution Manchester, vegan Manchester, vegan travel. Bookmark the permalink. All the times I’ve bene in Manchester, I’ve never managed to find V Revolution. 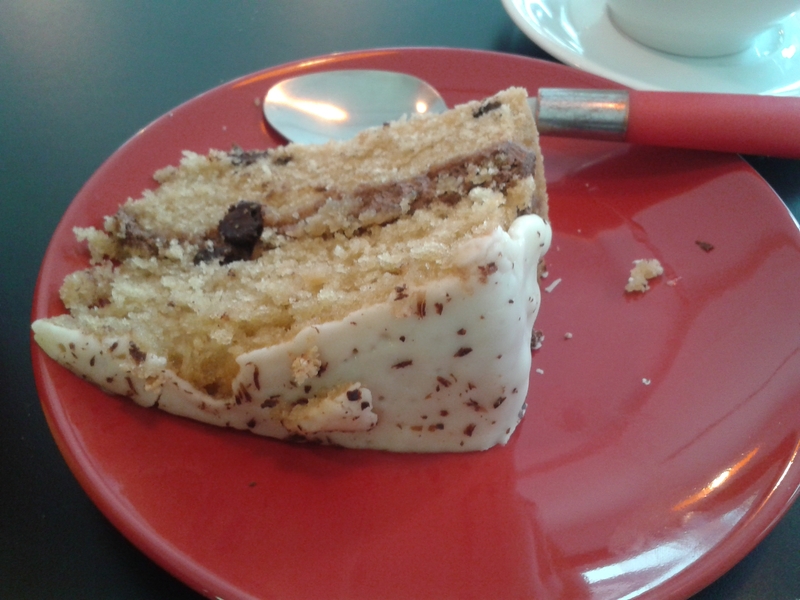 Hopefully by the time I locate their next premises, they’ll have some more interesting food to show off! I think they’re staying in the Northern Quarter. And chips make everything better! Hope you get to try it. I feel you on having a really good veggie burger. I love adding tons of stuff to a burger, but the other day I had a really good veggie burger fully of lots of umami flavors and a perfectly charred outside. I LOVED it. I always pick off all the salad first, then eat the burger plain so I can really taste the patty. But I like having the salady bits included – they’re kind of like a starter!